Due to scheduling complications, we've rescheduled this program. We apologize for any inconvenience and hope that you'll be able to join us at the next event. Great teachers are the foundation of great schools, but attracting, training and retaining them can be difficult. 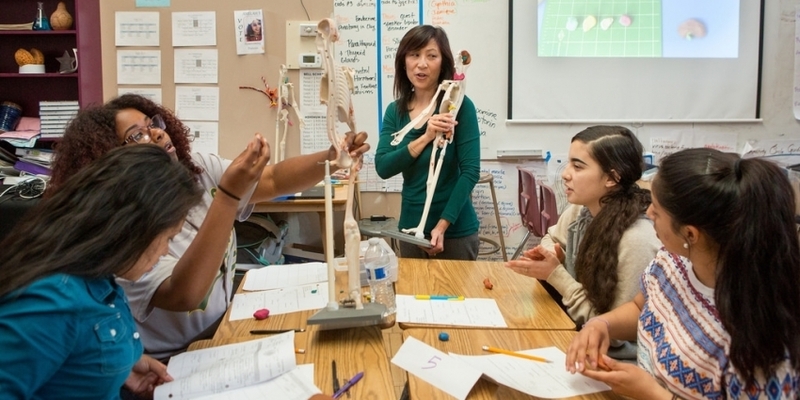 What needs to be done to ensure that we’re able to draw quality teachers to Oakland while simultaneously inspiring existing teachers to excel in their classrooms? Generously sponsored by the Rogers Family Foundation. Want to know when this event will be rescheduled? Register here and we'll email you when we determine a new date.